A couple of weeks ago, I came across someone who was spreading the word about mental health and giving away cards in the process. As someone who has Post Traumatic Stress Disorder – no, I was not in the military – and suffers from mental health issues as a result of that, I helped spread the word. I didn’t win the contest but the amazing person behind the account insisted on sending me something. After some back and forth where I refused to accept anything, I conceded – I have dealt with a lot of stubborn people in my life and Tom wasn’t going to back down from this. 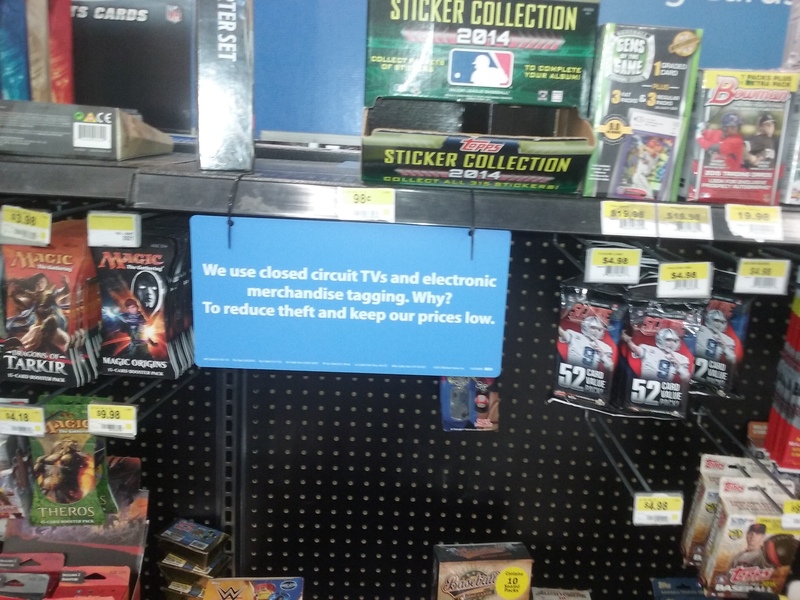 The other day, I was in Walmart and they had a ton of their hangar boxes on clearance. I grabbed the only 2 that had a relic in them. Warning: angry rant is coming up in next paragraph. 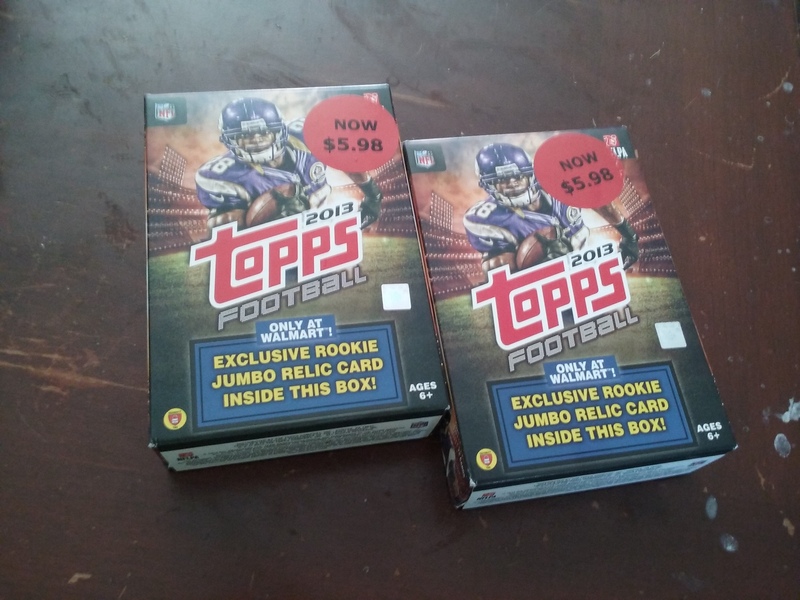 A few weeks ago my favorite hobby shop posted about a sale for a hobby box that I could actually afford to buy from them. 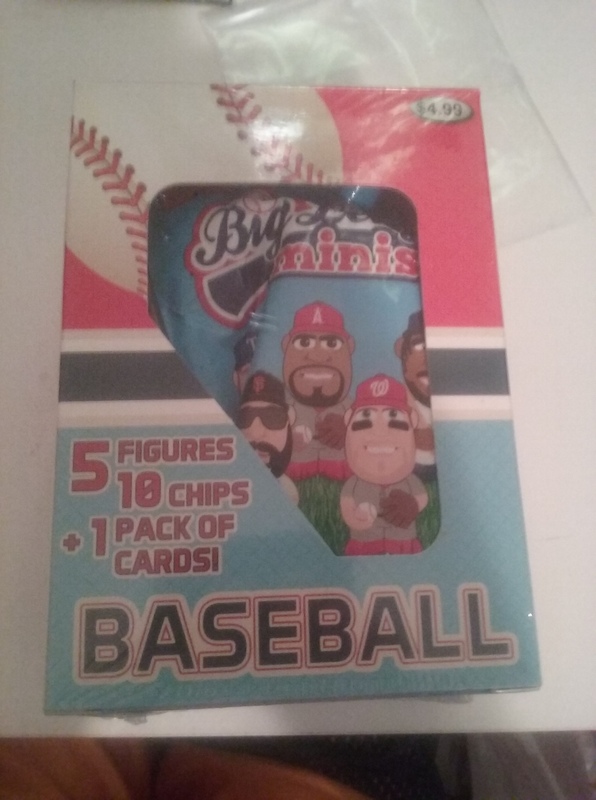 I had a credit card gift card from coaching my nephews baseball team and finally found an excuse to use it. I sat on the box for about a month before I opened it to celebrate a recent event in my life. 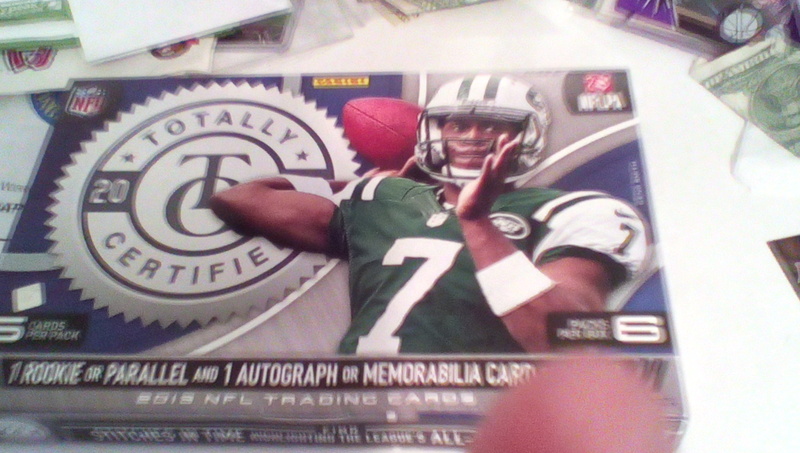 At $40, 2013 Panini Totally Certified is a hobby box a lot of budget collectors can afford. On top of that it has 6 hits per box. The only caveat is the absurdly awful draft class behind the product. In my last post, I went to Target desperately looking for cards to make my day better. 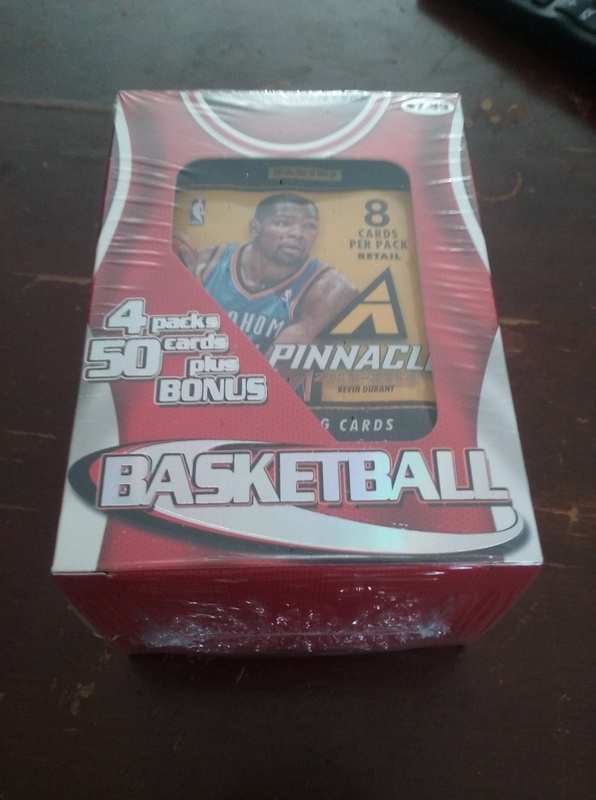 In this post about my next visit to Target, I had no desire to get cards- okay, as a collector the desire never leaves me but I wasn’t prepared to buy cards. Naturally, they had out some solid clearance boxes that I wish they had last time after my CT scan. Thankfully I had gift cards on me – I am really good about waiting to use my gift cards until I see something I really want. Unfortunately I am out of Target gift cards, but hey my birthday is in November.